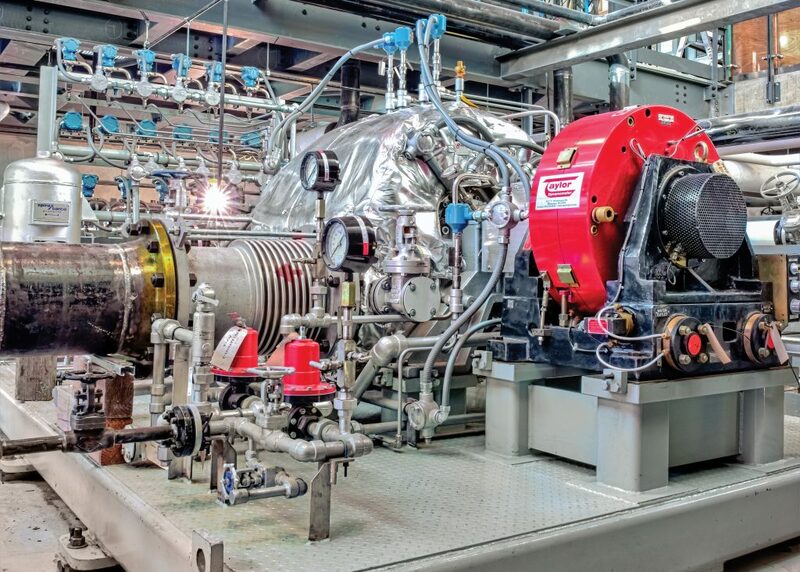 In training the next generation of engine testing experts, today’s technical schools want to provide future technicians with hands-on education. 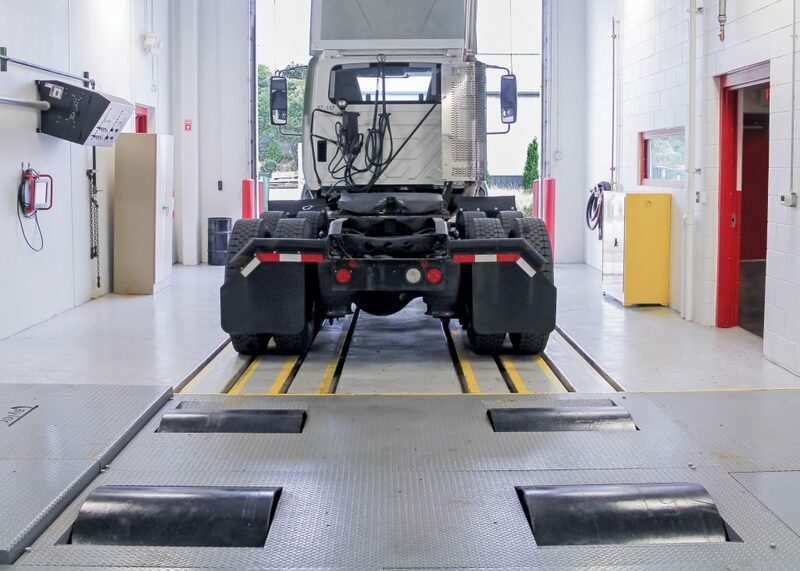 There’s no better way to do that than with the most trusted dynamometer equipment. 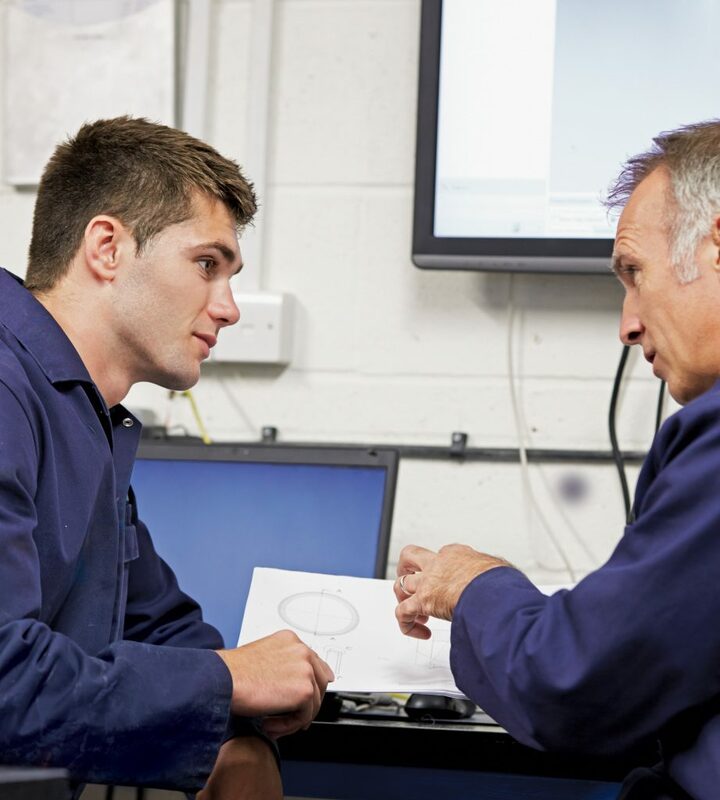 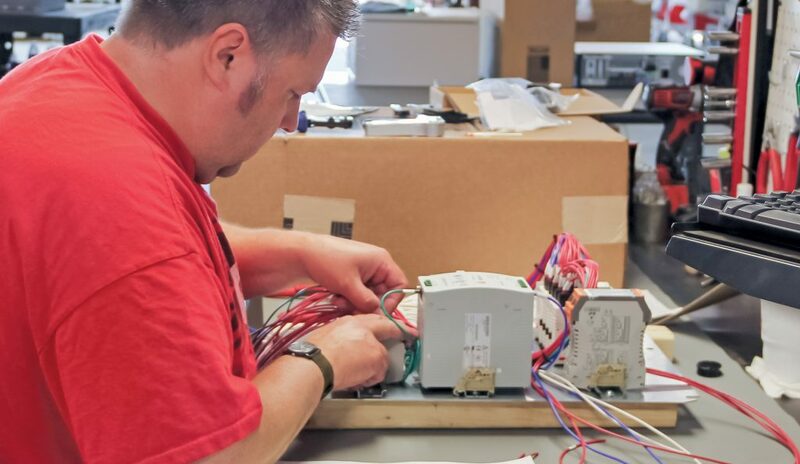 That’s why Taylor Dynamometer equipment supports technical education around the world.